Halloween may be over for 2018 but the Horror film genre never goes out of style. 2017 was the biggest box office year ever for horror with $733 million in ticket sales, led by blockbusters such as 'It' ($327 million) and 'Get Out' ($176 million). Netflix has jumped on this trend as well with their recent horror hit, 'The Haunting of Hill House' which has received rave reviews and currently enjoys an 8.9/10 rating on IMDb. 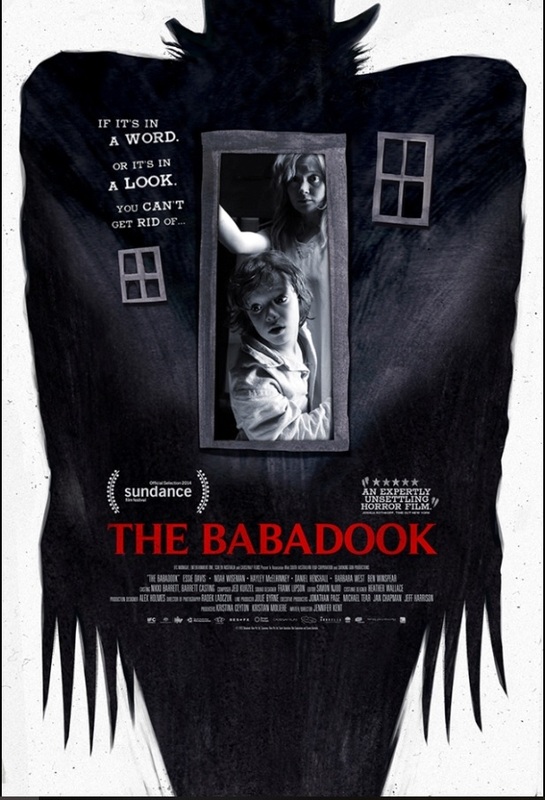 At SoundSuite, we love the horror genre and Eli is often literally searching the world for some horror film he hasn't seen before, his latest being 'The Babadook' out of Australia. But what is a horror film without the suspense-building horror film soundtrack that drives up heart rates in anticipation of that next gore-filled moment? The purpose of music is to increase the emotional level and horror provides maximum emotion around suspense, anxiety, fear and delicious anticipation. But how to convey those emotions through music? As always, it starts with the proper instrumentation. When we think about horror instruments, it starts with the strings. Pluck string instruments like the mandolin or the banjo are great for horror because they can provide an eerie tone with a sudden pluck that can make one jump. In our short clip, 'Paranormal Activity', we start with those strings and then we add some percussion such as tam tams, which we know are a favorite of the legendary Hans Zimmer. As we bring in more instrumentation we like to use a steam band, which is a hybrid or synthesized orchestra that we can distort a bit to get more of those eerie and 'swooshy' tones. Finally we add the reverb and here we used 'gold plate' which is like putting it into a room filled with precious metal china that gives it a more open and warm texture. Click here to watch and listen to our Horror Film Soundtrack example clip: 'Paranormal Activity'. We've got lots more fun tracks in our 'Haunting' and 'Scary' Mood catalogs as well. If you're looking for a custom piece we would love to chat about what you're up to visually and how we can create a perfect fit for you musically.